78-year-old David Hockney is one of those larger-than-life people who was shaped by the revolutionary spirit of the 1960s and ’70s but didn’t fall prey to the pitfalls of some of the era’s cultural patterns. 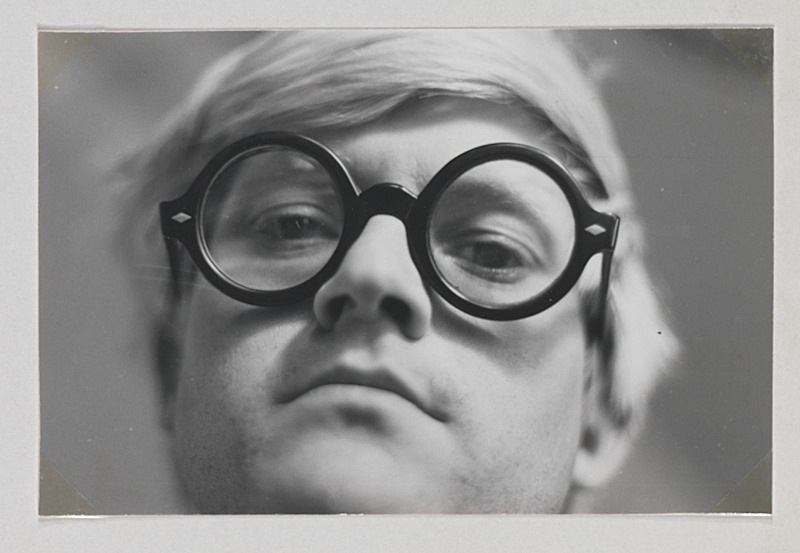 Think of Hockney as a likable and more human version of Andy Warhol, not to mention, more inherently talented. 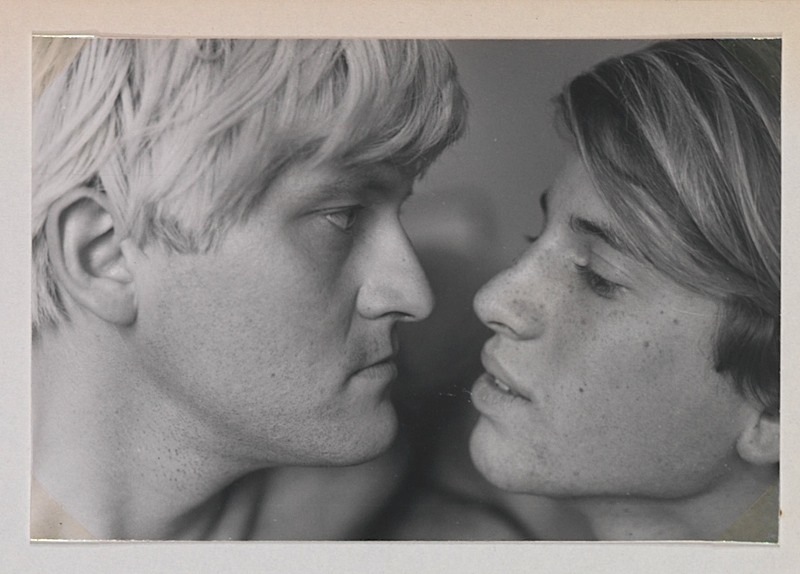 Randall Wright’s cheerful documentary, simply titled Hockney, is especially strong as it relates being a gay Englishman in 1960s Los Angeles, a place that inspired so many of his vibrant paintings. Hockney seems to have lived in idyllic unison with the expanding gay social acceptance of that pre-AIDS and partly even pre-Stonewall era. 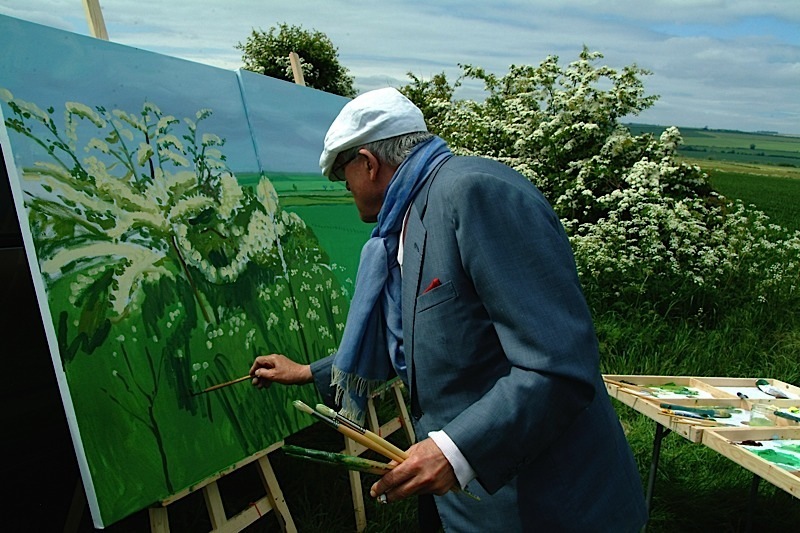 It is attuning to an expansive view of life, well portrayed and explained in this film, that makes Hockney rather (pleasingly) different than many of his contemporaries in the art world. Hockney grew up in Bradford in the West Riding subdivision of Yorkshire and lived under the cloud of the Nazi threat. Nonetheless, he had a sunny disposition and a father who valued the virtue of being different than the neighbors. After graduating from the Royal College of Art he went to New York and then to Los Angeles where he was inspired by the sun, the opulent lifestyles of the wealthy, and the beautiful men. He was inspired by a Miss Clairol commercial in the ’60s, which compelled him to dye his hair blond. That blondness, along with his big circular glasses, are central to his image. Classified as a “figurative” artist, Hockney’s work is vibrant, often with a gorgeous contrast of powerful white and boldly expressive other colors. He was always working on some piece of visual art and apparently still is. One of his great inspirations was the handsome Peter Schlesinger, his first love. The film looks into that relationship and how their breakup devastated him. Wright’s film is peppered with splendid short comments and aphorisms by the artist throughout. The importance of Pablo Picasso’s work in Hockney’s overview is addressed. The devastation of how the AIDS epidemic influenced his painting is particularly captivating, not to mention visually splendid. Hockney gives a fascinating interview about real differences between painting and photography which should be heard by everyone in this photo image-driven time we live in. (Think Craigslist.) He truly impacts our ways of seeing.